Get your free quote now call now on	0121 516 6363 or fill in the form below. 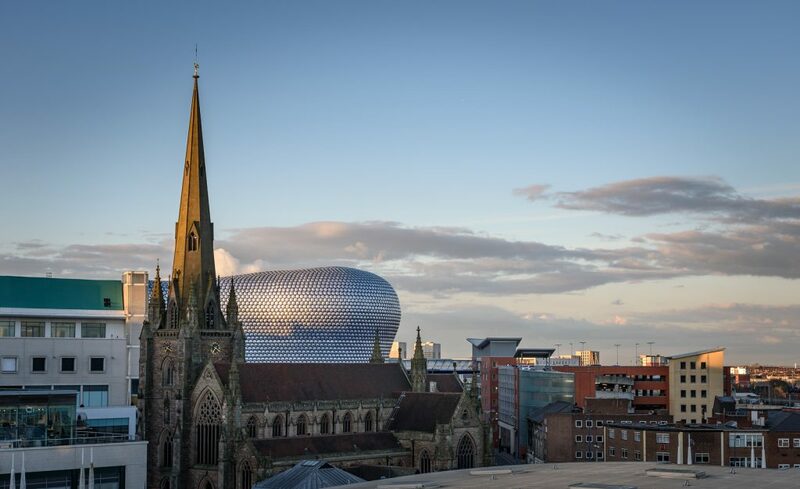 One of the great multicultural cities of the UK, Birmingham is absolutely one of the best places to enjoy a Ferrari sportscar hire. Only an hour or two away from the stunning beauty of the Peak District National Park and the stunning Shropshire Hills, there’s no doubt that Birmingham is located in one of the best driving regions in the UK. 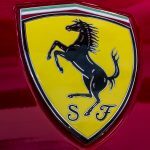 This is why we offer our full Ferrari hire services to the Birmingham area, working hard to tailor our services to the needs and requirements of every one of our clients. 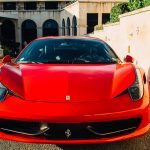 As well as offering our Ferraris for rental services in Birmingham and other parts of the UK we can also deliver any of our models for hire in Europe and across the globe. To find out more about this, or our Birmingham supercar hire services, check out our contact page or call us for a personalised quote.